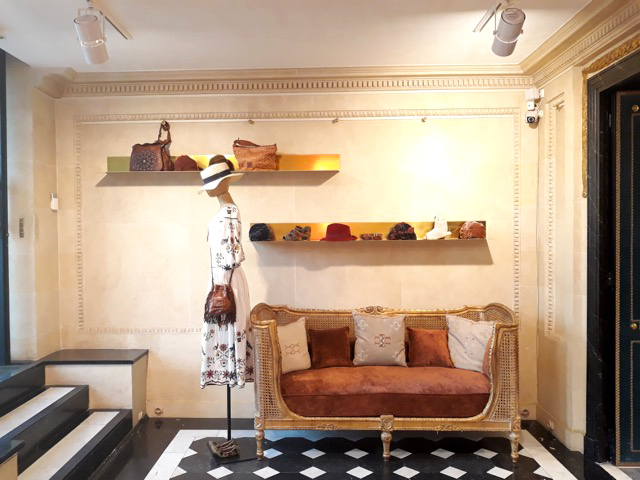 It is in the heart of the 7th district of Paris, left bank, at 7 Quai Voltaire that My Demoiselles ... Paris inaugurates its eighth Parisian shop. 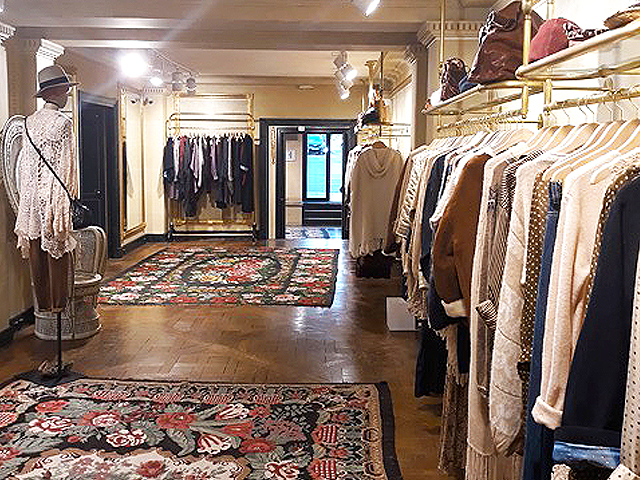 Formerly, private apartment symbol of love, then art gallery, this shop is today the new favorite address of Mes Demoiselles... Paris. 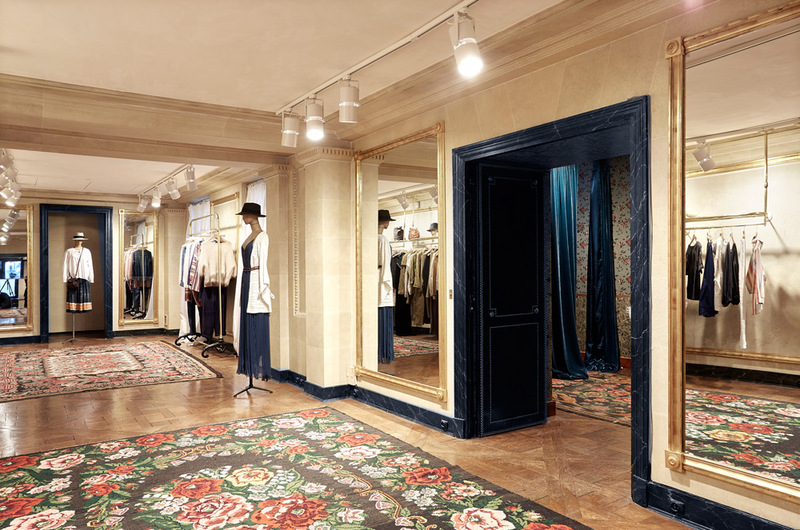 This is how Mes Demoiselles... Paris revives this beautiful romance by installing his boudoir near the most beautiful galleries in Paris. Designed by the French architect Jacques Garcia, discover this exceptional interior where velvet caresses marble and sequins illuminate the Versailles floor. A blend of refinement and daring for a contemporary adventure. A sophisticated setting designed as an invitation to travel in the heart of a romantic Paris. Live a privileged moment in this atmosphere where the combination of a historical know-how merges with the essence of Mes Demoiselles... Paris. 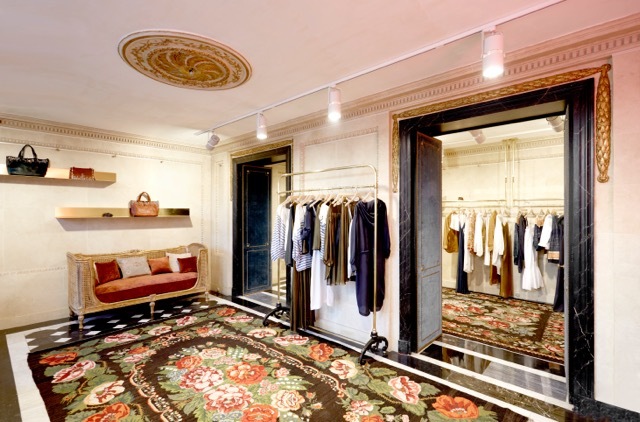 A refined elegance mingled with a bohemian universe to discover at 7 Quai Voltaire 75007 Paris.